Beyond the orbit of Neptune lay thousands of icy bodies. These distant worlds are known as Trans-Neptunian Objects (TNOs), and so far we have only been able to study a few of them. Trans-Neptunian Objects are difficult to study because they are dim and cold. They reflect hardly any light, and emit light due to their temperature at far infrared wavelengths. But the Atacama Large Millimeter/submillimeter Array (ALMA) has both the sensitivity and precision to study these distant worlds. Recently ALMA trained its antennas at 2014 UZ224, popularly known as DeeDee. 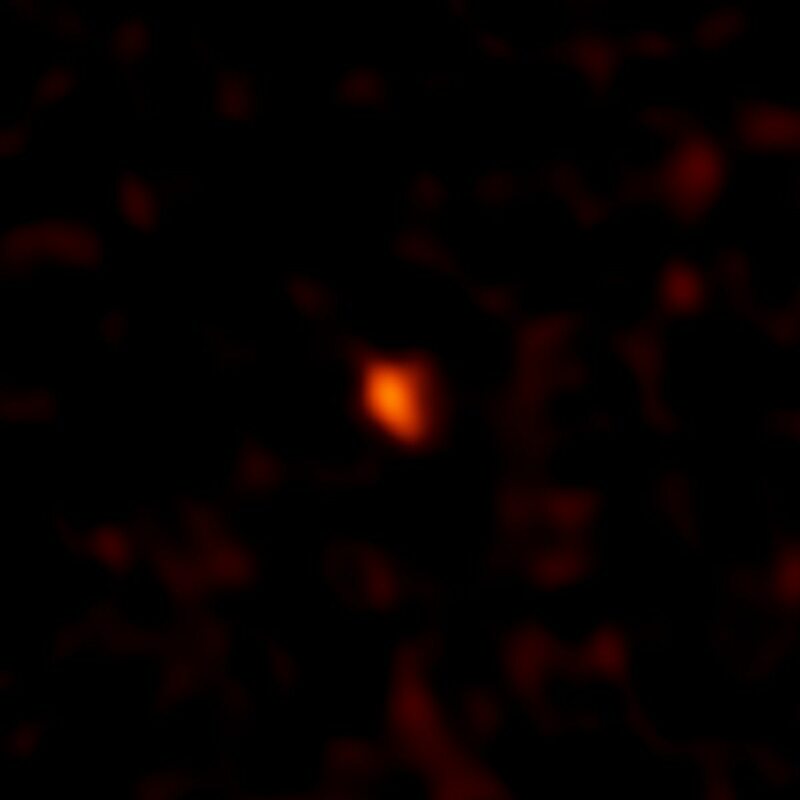 The ALMA observatory has a resolution as high as the Hubble space telescope, but observes at millimeter wavelengths, just on the edge between the infrared and microwave range. This makes it perfectly suited to observe objects such as the cold dust around distant stars. It can also study TNOs such as DeeDee. Measuring the wavelengths at which DeeDee emits most of its light, the ALMA team found the dwarf planet’s temperature is about 30 Kelvin, similar to other distant dwarf planets such as Eris. The study also found DeeDee is about 635 kilometers in diameter. That makes it large enough for its own gravity to hold it in a roughly spherical shape, which is one of the criteria for a dwarf planet. We’ve only just begun to study the outer edge of our solar system, and there are plenty of worlds out there to explore. 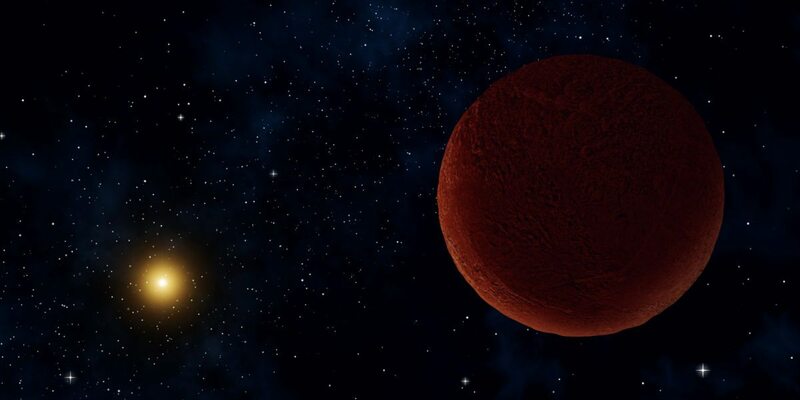 There may even be a super-Earth. Studies like this demonstrate that we finally have the ability to learn about the most distant bodies in our solar system.